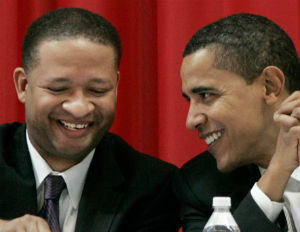 Former 2008 President Obama campaign co-chair Artur Davis seems to have had a change of heart of in the last 4 years. Davis is now campaigning for Republican presidential nominee Mitt Romney. The former Democrat turned Republican also responded to the comments made by vice president Joe Biden at a campaign stop in Virginia yesterday.